This combo contain 3 books useful for Post Graduate Medical Entrance and Life Sciences Examination. DAMS Publications is dedicated to make a difference in your Journey to success in Post Graduate Medical Entrance and Life Sciences Examination. 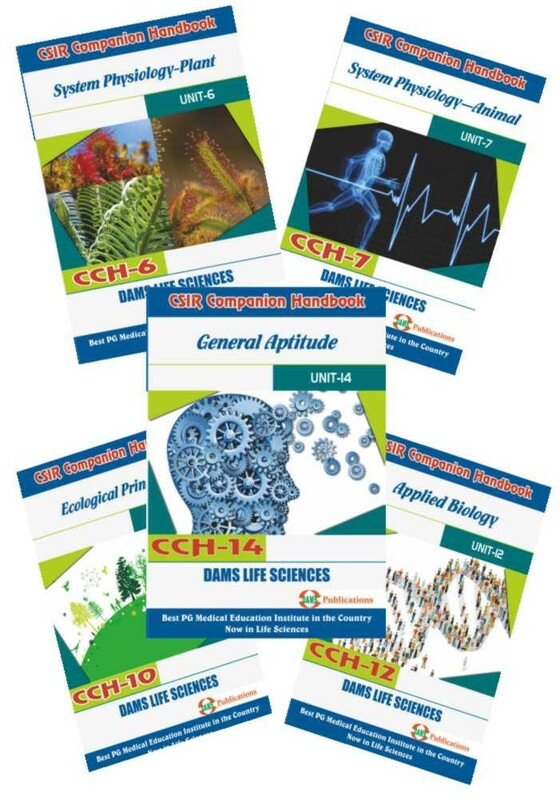 CCH series are a benchmark for objective based Examination. 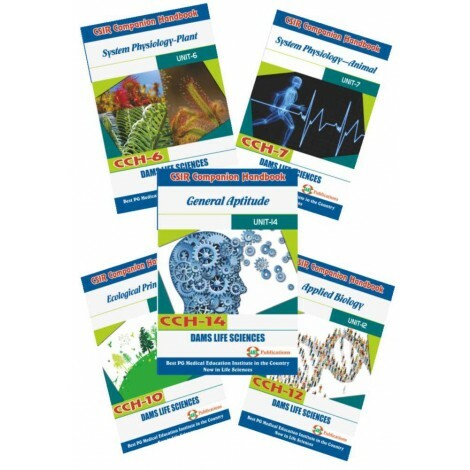 Life Sciences is a comprehensive book for CSIR there are multiple chapters that help in giving you a clear understanding of various concepts. This book is ideal for students writing the examination in the subject of Life Sciences. “This exclusive DAMS material has been prepared by our excellent faculty and Medical Editorial board from standard books including.